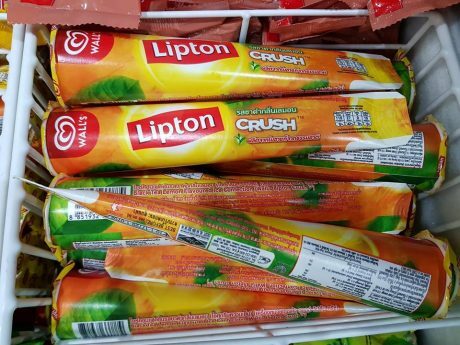 The Wall’s Lipton Crush has finally made it to Malaysia in early September 2018. The Wall’s x Lipton ‘freezie tube’ with the flavours of Lipton Ice Tea was first introduced in Thailand during the summer of 2014. This ice cream is unique, thanks to the special tube that provides users with a special eating experience not found in other ice cream in the local market. 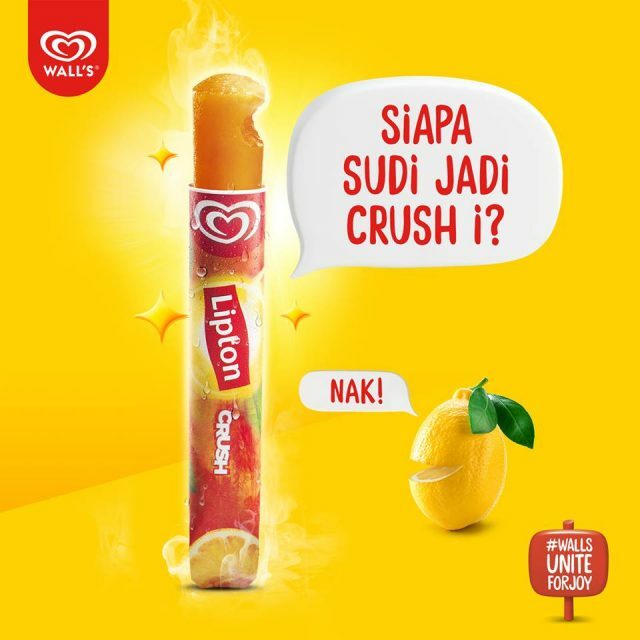 Wall’s Lipton Crush is available at 7-Eleven. 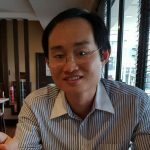 GST Watch: Should 7-11 charge 6% GST on Panadol?